Yummy! I love dahl and I love cakes too! 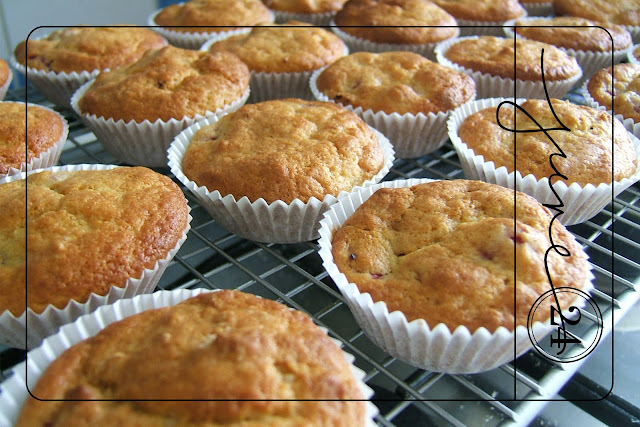 Raspberry muffins sound great. Any chance of the recipe, Mel?